The privately-funded project is expected to be completed by 2025. (SPOT.ph) Makati City Mayor Abby Binay announced on August 23 that construction for the proposed Makati City subway system is slated to break ground in December 2018. 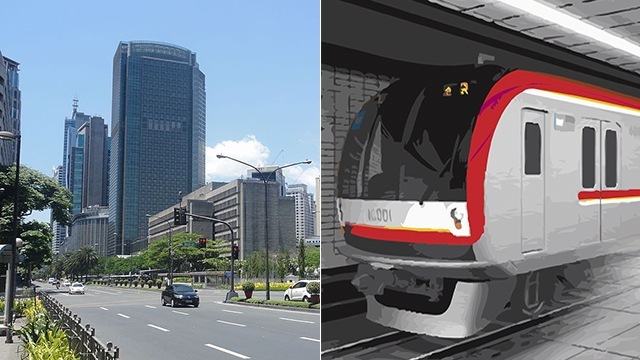 The intra-city subway project, touted as a solution to Makati's traffic problem, is expected to be completed by 2025. Spanning 10 kilometers, the planned Makati subway system can accommodate up to 700,000 passengers daily and will link key spots in the city such as Ayala Avenue, Makati City Hall, Poblacion Heritage Site, University of Makati, and the Ospital ng Makati. 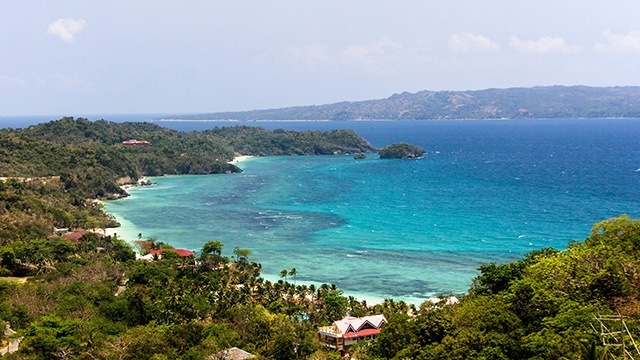 With an estimated cost of U.S. $3.7 billion, the project was proposed by a private consortium led by IRC Properties, Inc. Mayor Binay clarified that the local government will not spend anything on the project—instead, it will be funded privately. The project is currently open to a comparative bidding process until September 24. 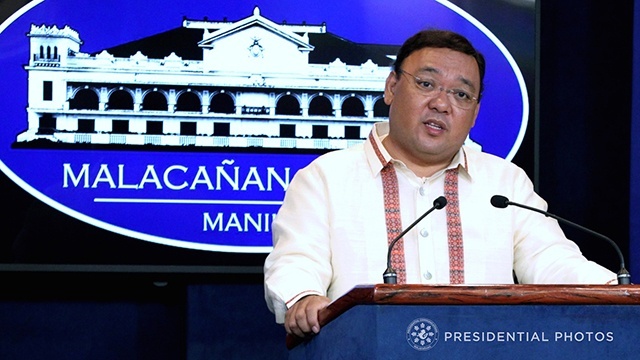 In March, the Department of Transportation also announced their intention to build the Mega Manila Subway project, which will connect Taguig all the way to Quezon City.